Change your life. We did. In 2013, PRIME360 was founded on the idea of bring real health, to real people. Originally standing for Performance and Restoration in Movement Enhancement and located in the small town of Mechanic Falls, ME as a face to face personal training company also offering group classes and sports team training. Upon making a significant impact in our community and neighboring ones with unbelievable results, we knew we needed to do something to reach more people. We moved down the road to Auburn, Maine and then expanded into Portland, Maine. Then we began to think about online training because of the endless opportunities in terms of reachability. That led us to where we are today! 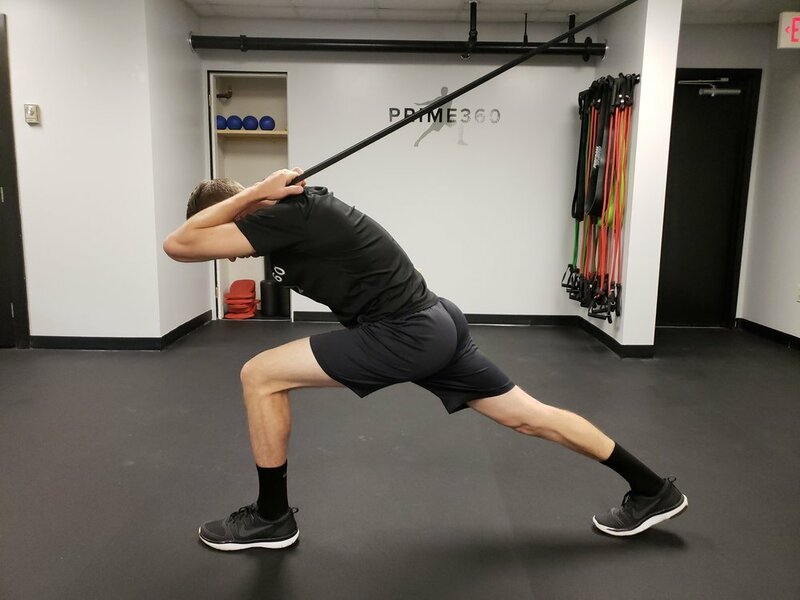 We present a style of training based on the principles of Applied Functional Science (AFS), which means strengthening the way the body was designed to move. The training and nutritional advice we provide is currently only being offered to people who can pay a pretty penny and top level athletes. The way we think about it, though, is we’re all athletes and as humans, we’re all professional movers. The programs we offer will change your entire well being, and even though aesthetics isn't our first priority, you are going to look great as well. Why do we sound so confident you ask? Because we are living proof. We’ve changed our lives and helped countless others do the same. Now results vary, but we can guarantee you substantial progress from where you currently are, all you have to do is follow our voice. We wanted to be involved in online training so everyone would have access to all of the right tools because, honestly, why shouldn’t you. Though, this is about you, it isn’t just about you. It’s about your spouse, your kids, your best friends, coworkers, it’s about getting real information on how to obtain optimal health to as many people as possible. So you don’t only have a responsibility to become the healthiest and most physical fit version of yourself, but you owe it to the people around you, too. We’re trying to create a health revolution, we know, it sounds like a big goal, but what else is the point of living then to dream big and help others? 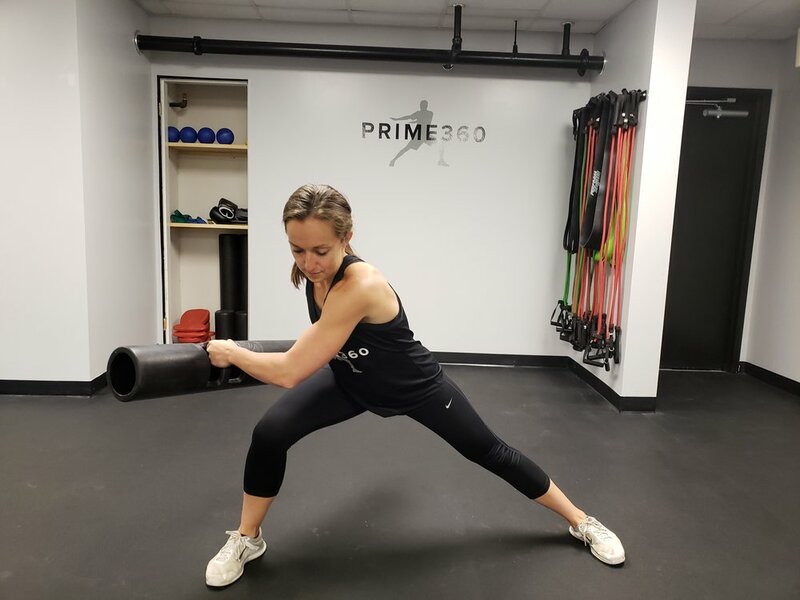 Here at PRIME360 we are a constantly growing team, we are a community, and we all know how badly everyone needs real knowledge on health and we want to provide that given the opportunity. So what are you waiting for? Join the movement; it’s time for a change, for yourself, your loved ones, your community. We’re passionate about you, your health and your goals. Let’s change the world, we’re all in this together!